What is it about the power of taste and the possibility of smell to provoke the past? 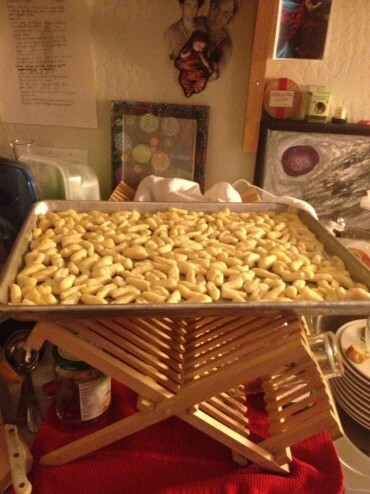 Over the years, both whilst my grammy Gladys was alive and after her death, I would think about—obsess over—and finally make her beloved ricotta gnocchi. These make me smile, deeply. They bring me back to childhood, togetherness, and us making and eating the petite thumb-rolled deliciousness as a family. Polenta does the same for me, but it’s more how we eat the polenta, on the board making pathways to the center. My papa sprinkled red pepper heavily on his territory so no one came near. His tomatoes also made me proud. They were so much a part of him. This is what we grew. This is what we made. This is how we ate. And I cherish it. Ricotta gnocchi, in my studio. 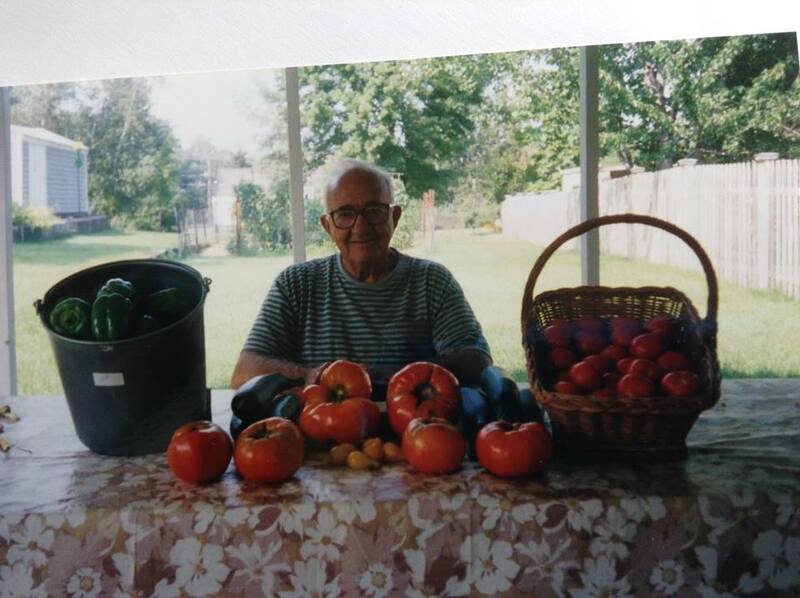 My papa Michael Iannacone with his prized tomatoes. The other day at my studio, I was in the depths of my own raw ingredients—i.e., sorting through fabric under my cutting table—and I came across a plastic bag, with my grammy’s muumuus I had wanted to copy for a collection. I had taken them home after going through my grandmother’s things back in 2012. The powerful scent that lingered in the polyester blew me away, literally. I closed my eyes, and I was back on 233 Tisdale Street in Leominster, MA, a little girl, barefoot on the hot tar, with my very first dog Benjee, awaiting my grammy and papa’s dinner. Fast forward to 4th Street Berkeley three decades later—I’m now a mother of two and new dog owner of a Pugston mix named Ponyo, surrounded continually by the allure of scent, or rather anything that has a smell. Overwhelmed by the way it pulls me in so many directions—makes me return for the pleasure, pushes me away by repulsion, lures me back to want to wear it, inhale it, consume it—the contradiction of it all. Ponyo with Molten Chocolate Oozy Cake. The past couple months have intersected with various guests coming to dinner, interviews with colleagues, visits from friends from afar—whose passion is smell and scent, flavor and aroma—and the translation of these ideas (and places) into products and texts (and even films) that have made me think deeply about the role of the nose and memory in our lives. Below are excerpts of interviews juxtaposed with images—words, scents, tastes (and moments) that have touched me. The devotion to conveying a sense of place is quite remarkable. 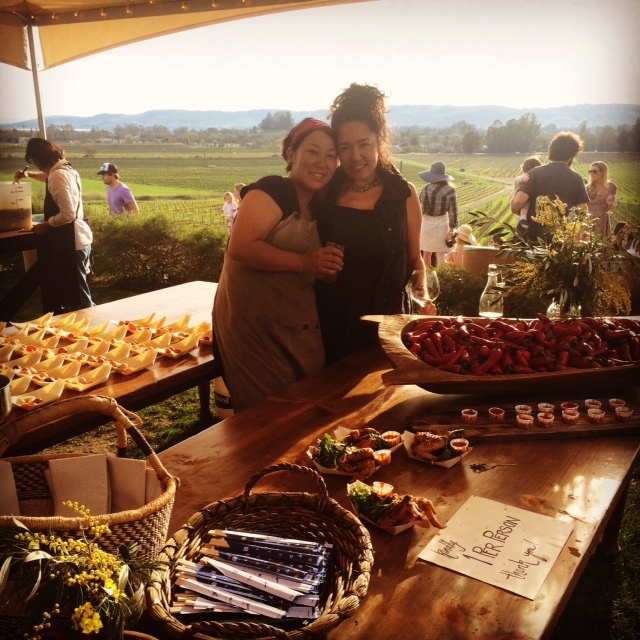 August and Royal, Scribe Winery Salon Dinner. August 21, 2012. Royal drinking something red at Scribe. 2012. Our table, with guests Lloyd Bernberg, Jennifer Jones, Stu Maschwitz, Susanne Kauer, Julian, Daniel Patterson, Leif Hedendal, Patricia Buse, Chad Arnold, Joey Xanders, Ludi, Christopher Willits, Carla Swanson, Stephan Schindler, Michelle Stock, Hector Corral, Pamela Esterson, Stephen Singer, Andrew Mariani, Chrissy Loader, Lorenzo Scarpone, Emily Schindler, Alexandra Foote, Louise, August, and Royal. Scribe Winery … backwards, forwards … from a “moveable feast” co-hosted with Andrew Mariani and cooked by Leif Hedendal (with Scribe produce) to Masayo’s magical touch and Katy Cole’s lemonade perfection. 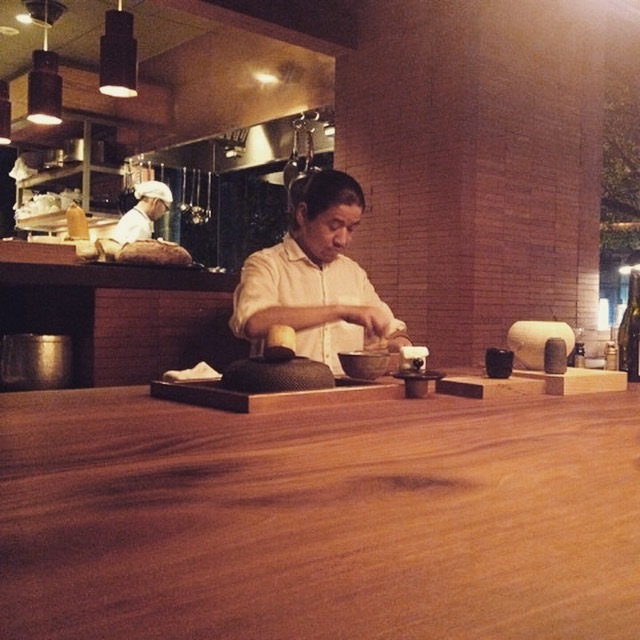 The way we move, from dinner and our first tea service at Kiln in Kyoto to Scribe in Sonoma, is oftentimes shocking, especially when our own kids are involved—the disjointing of time and space. 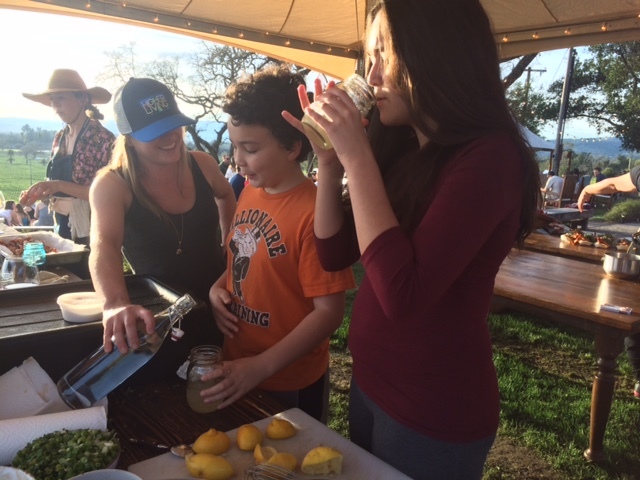 Katy Cole teaching August and Royal how to make lemonade. 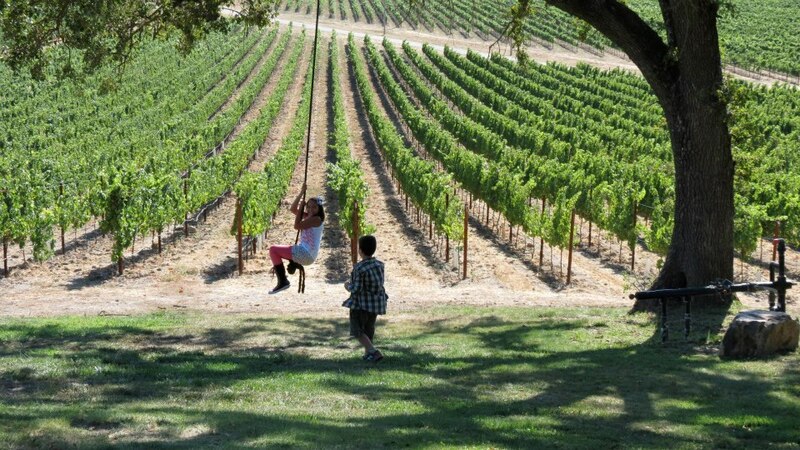 Scribe Winery, Sonoma, CA. February 15, 2015. With Masayo Funakoshi at Scribe Winery. February 15, 2015. 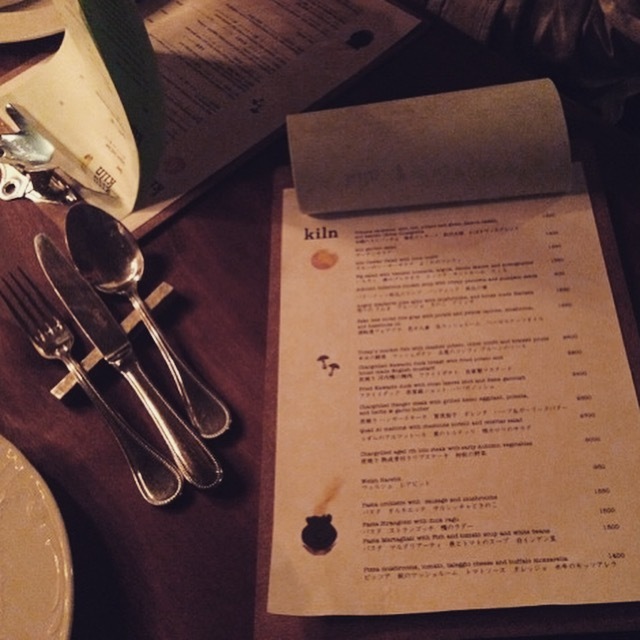 Kiln menu. Kyoto, Japan. October 2013. Our first tea ceremony, Kiln. Kyoto, Japan. October 2013. 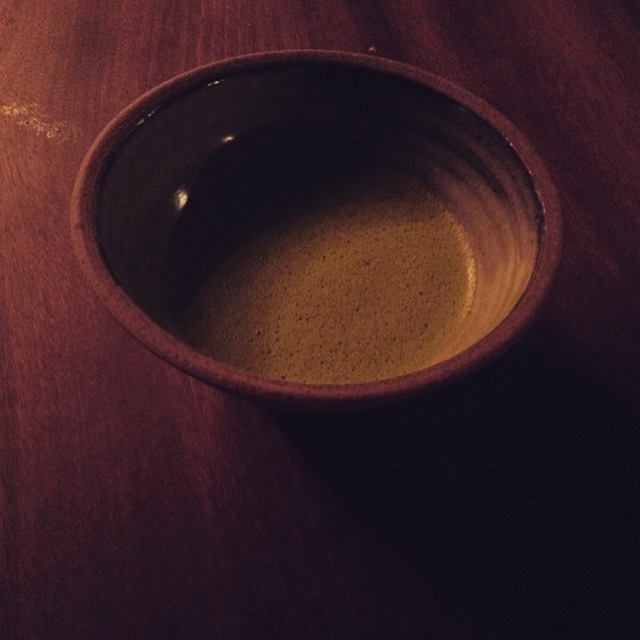 Matcha. Kyoto, Japan. October 2013. 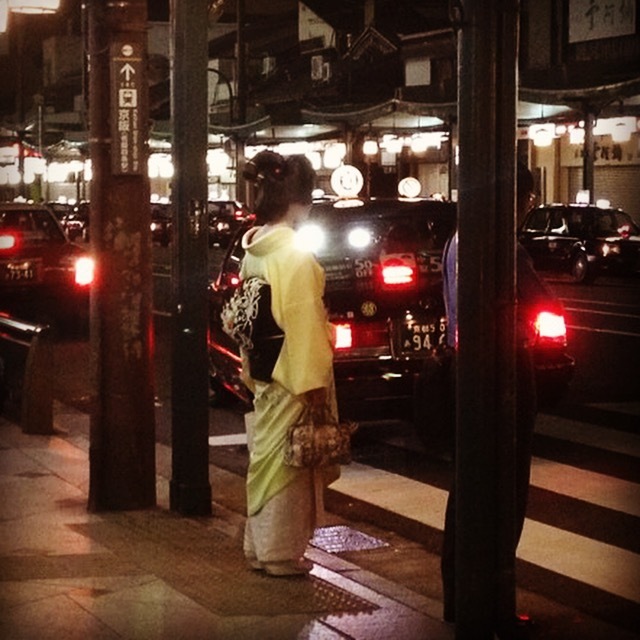 My first Geisha sighting. Kyoto, Japan. October 2013. The art and act of discovery—sensing where, eating where—from the first time finding porcini in Telluride, to hunting for elderberry more locally. Spending time with masters of foraging is exciting. It makes me respect the history, and truly appreciate the process and especially the product. My first Porcini. Telluride, CO. 2013. Angelo and his discoveries. Telluride, CO. 2013. 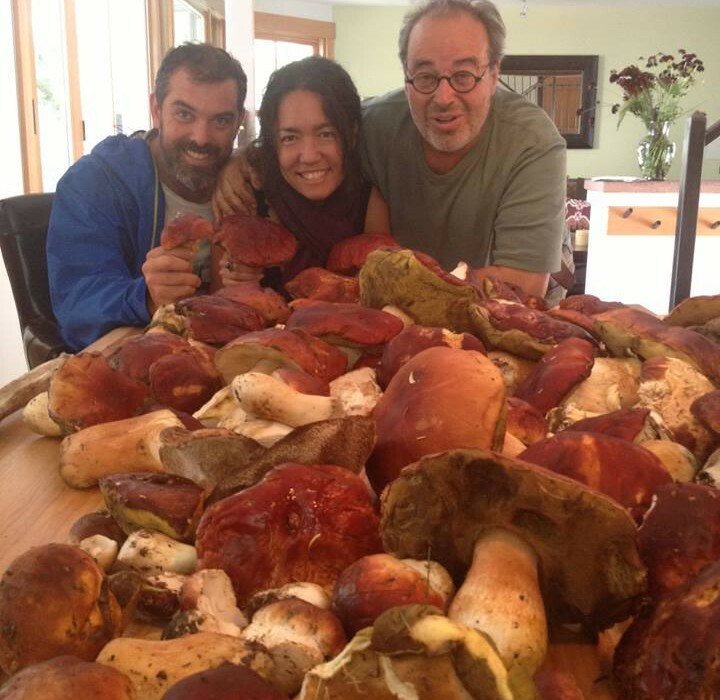 Our mushrooms—with Charlie Hallowell and Angelo Garro. Telluride, CO. 2013. Connie Green on the art of discovery and the allure of truffles: “Nature has always been immediate … there’s different rings and layers of discovering things. The idea of discovery—like the British empire in the 1800s. It was like presenting rubies and emeralds. Years ago I would find chanterelles and so many people had never seen them before or even tasted them. It was so new. This was the mid ’70s and early ’80s. It was a thrilling time of discovery—with new tools and new experiences … I had grown up hunting fossils. We lived near an Ice Age spring, and I would just walk out and find treasure … You use your skills to survey your environment. It’s a lot like NYC, where you find patterns, and a certain safety in the streets. It’s an overriding human instinct, like children hunting for Easter eggs. 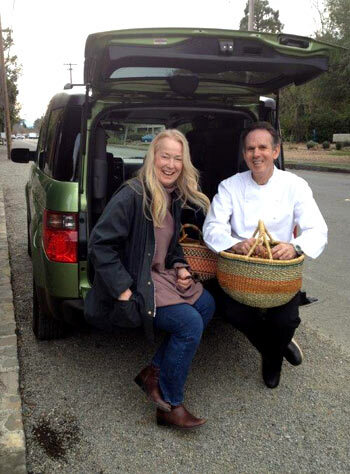 Connie Green with Thomas Keller. Credit: Connie Green. 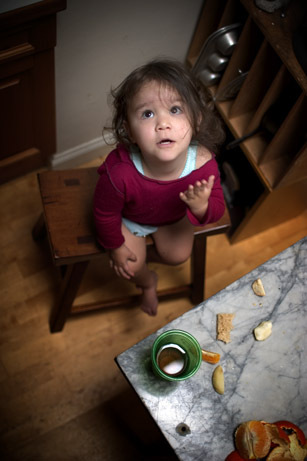 Connie Green, foraging. Credit: Connie Green. 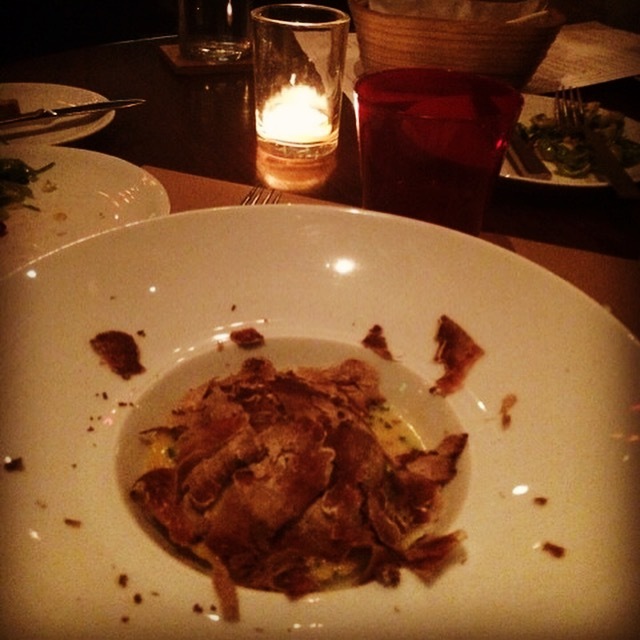 Tartufo bianco over egg yolk and ricotta-filled ravioli—a fabulous surprise by Chef Adam Sobel. RN74, SF. Return to EatDrinkFilms next week for Part Two of “Following the Scent,” with Hall Newbegin, Cathy Corison and Mary Roach. 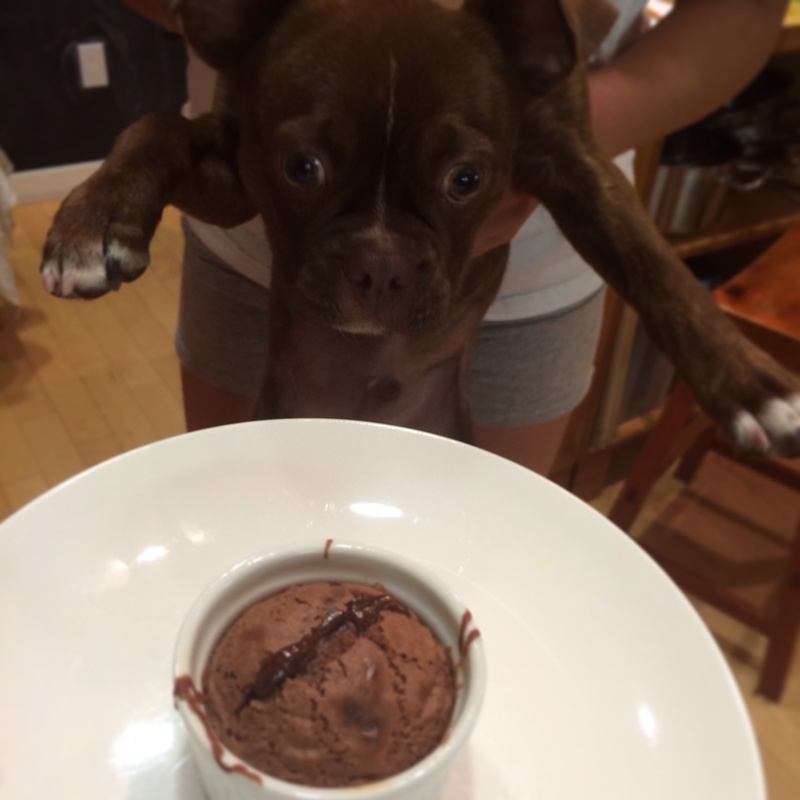 Click here for the recipe for Ponyo’s Molten Chocolate Oozy Cake. 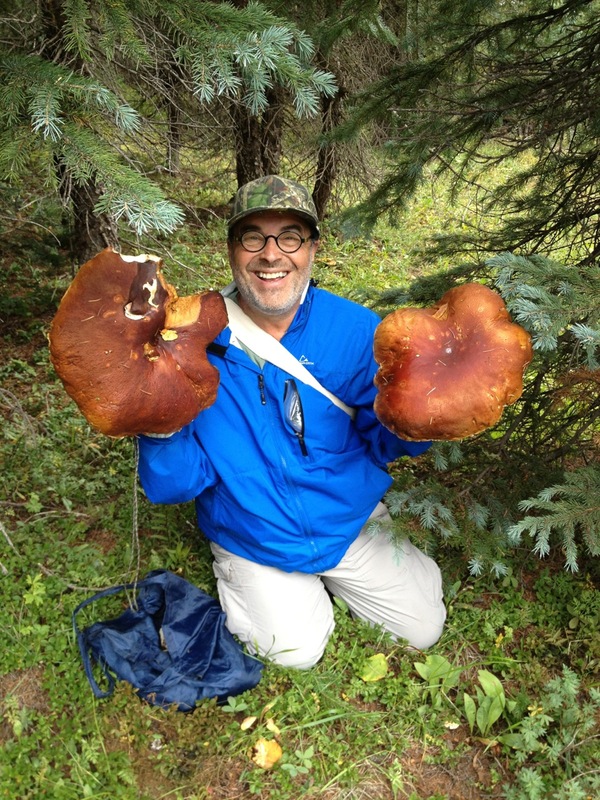 For more on the Telluride foraging adventure, click here. Cari Borja began her career as a clothing designer while earning her PhD in anthropology and film at UC Berkeley in 2001. Since then she has created collections inspired by film and food, and has become known for her salon dinners in her Berkeley atelier, where she weaves together people from different disciplines and professions. 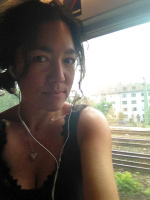 Cari is currently writing a book of interviews with dinner guests featured on her FashionFilmFood blog, and she also consults with start-ups and other companies curating dinners and connecting people. 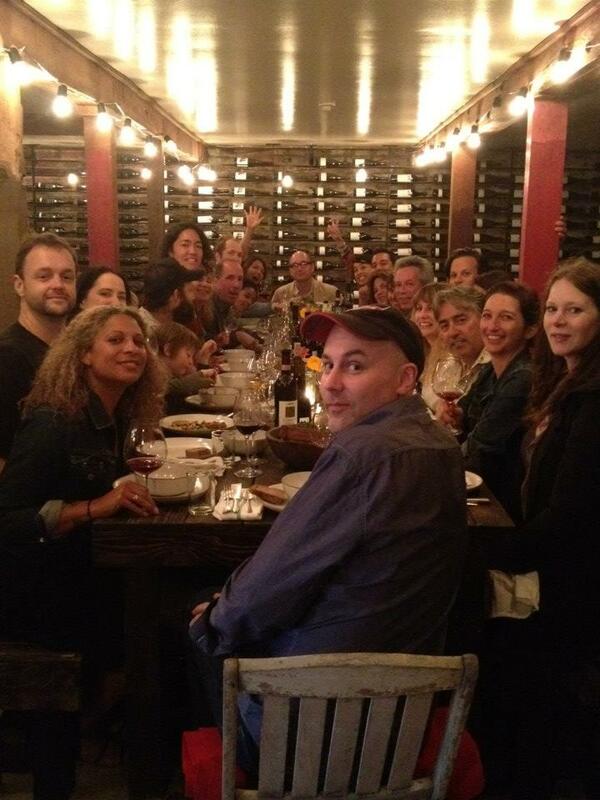 Click here and here to read about Cari’s salon dinners in Berkeley. 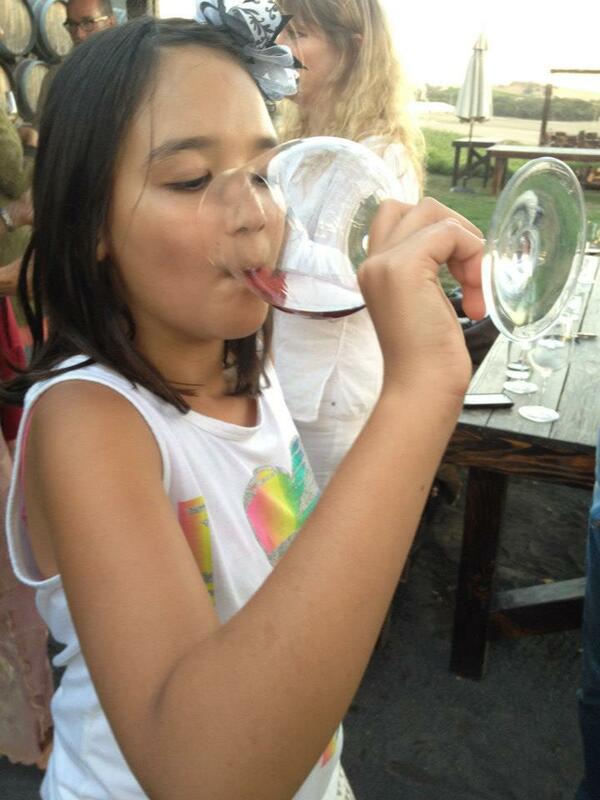 This entry was posted in Drink, Eat and tagged Cari Borja, Drink, Eat. Bookmark the permalink.